Do you watch Korean television series? Or are you a Lee Min Ho fan? An avid Jun Ji Hyun follower, perhaps? I know. I know. 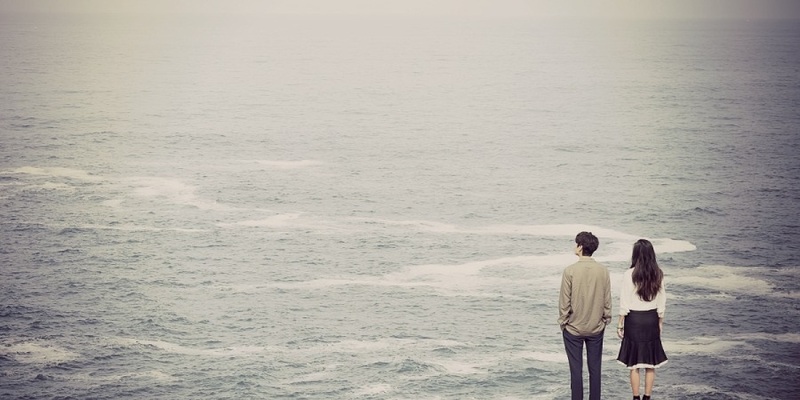 You've probably heard about the awesome K-dramas that most people you know watch nowadays. 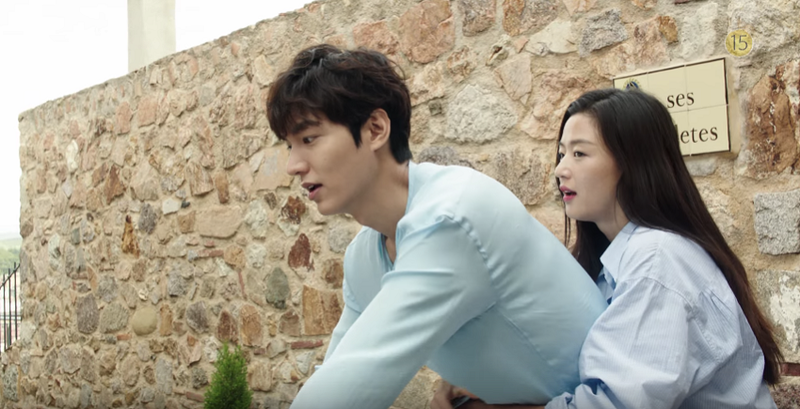 I hope it's not too late, and for those who haven't watch this Korean television series yet, welcome to The Legend of the Blue Sea. I'm very choosy when it comes to Asian TV series but I didn't hesitate to start watching The Legend of the Blue Sea when I saw the beautiful mermaid who was held by the hand of a really, really handsome man. There must be an interesting tale about the amazing scene. Soompi, Box Asian and other websites have posted some of the spectacular photos of the famed Korean drama Legend of the Blue Sea so I was inspired to share my own thoughts about the television series. For the legions of fans of Jun Ji Hyun, she's the ultimate star that can attract millions of followers from across the globe to watch and watch again her latest television show. As a mermaid, she's absolutely perfect. She has remarkable figure and her skin is so radiant. Did you watch the episode where she was asked about her beauty regimen? That was hilarious. Right? 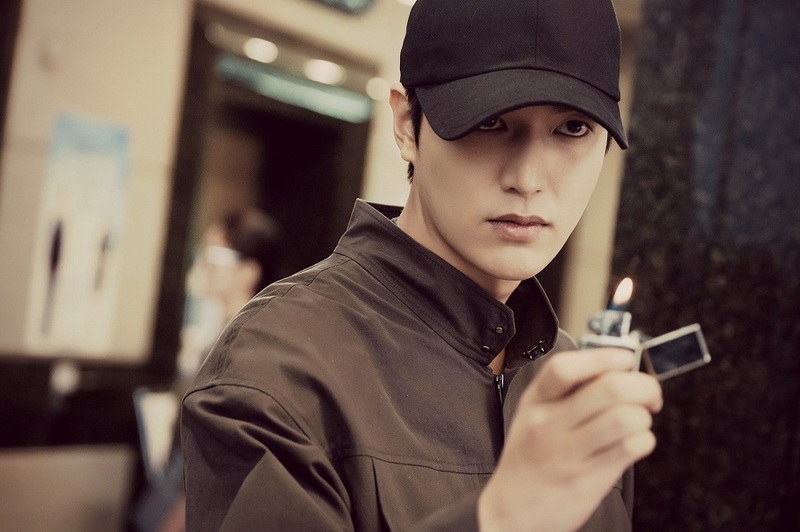 Nothing is more fascinating than watching Lee Min Ho fall in love in a TV series. He has played different roles before in our favorite Korean dramas. However, he has shown more of his acting prowess in the Legend of the Blue Sea as Heo Joon Jae. Have you noticed about his way of showing emotions? He must have used his awesome facial features to portray each scene without any hint of monotony. I think it's overwhelming for actors to play roles that require comedy even in a really serious flow of the story. However, Jun Ji Hyun and Lee Min Ho was able to show us the real world when two different people fall in love. There are candid moments shown in each episode that will make you remember that love knows no limit. Shim is a mermaid and she's willing to show her real emotions to the point of illuminating her innocence. I really like the scene wherein she was mad at the library, trying to show her jealous nature. She's really the ultimate sassy girl. The writer really made us all so happy by finally showing in the latter episodes the conman's realization that he was the same man who was mentioned by the mermaid as a good person who took care of her. Hey fashion people! You've been mentioned in the K-drama to honor passion for fashion, obviously. In the beauty department, I've been thinking about the waterproof makeup used to highlight the beauty of the mermaid. Honestly, I feel inspired about the outfit the conman and his lover wore at the mall, including the things they bought there which the latter eventually returned to the store after she learned that the former's work is defrauding people. For the cinematography of the series, everything is perfect. I've heard that some scenes were filmed in Palau and Spain so I didn't hesitate to stare at each scene wherein it was featured. I'm mesmerized with the undeniable beauty of both the land and sea with a pretty mermaid and a handsome civil servant in it. I don't need to travel right away just to see these gorgeous places. Also, I noticed that my favorite Boracay Island was mentioned in an episode. Have you heard about this? By presenting the story of the past to introduce the present, I was really amazed of how the plot was showcased for the viewers. It made us understand each and every decision of the people involved in the present time. The creators made us feel like we are in a dream by showing marvelous scenes in the past and then tie it up to back up the events in the future lives of the main characters. Obviously, I feel so dreamy with the scene where tons of lanterns light up the sea. The bracelet that was found at an ancient shipwreck is fabulous. It's like a token of a never-ending love. The pearls that represent the mermaid's tears are awesome, especially that it helped to spice up the scenes. Remember how the mermaid cry while watching TV to collect pearls for money? It was actually hilarious even if it was played so seriously. The lead actor has been looking for the whereabouts of his mother who suddenly left him when he was young. When they have finally found each other again, with the help of the pretty mermaid, we feel like it's a happy ending. But, what will happen in his family in the next episodes? We are so excited to watch the remaining episodes of The Legend of the Blue Sea. If you want to share some thoughts about the K-drama, write your comments below or in my Facebook page. Let's talk about the mermaid and the conman.